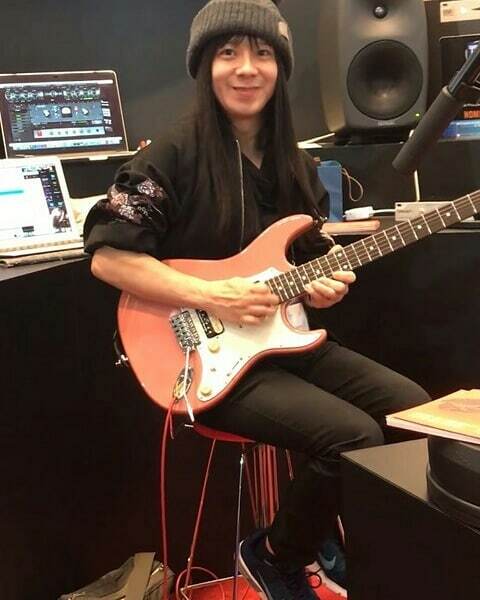 Through the guitarist's official Twitter account, Fujioka's wife revealed he had fallen from a height on December 30, succumbing to his injuries on January 5. The band wrote, "we hope that he is now with his GUITAR MASTER [Allan Holdsworth] and enjoying an epic guitar session with him." 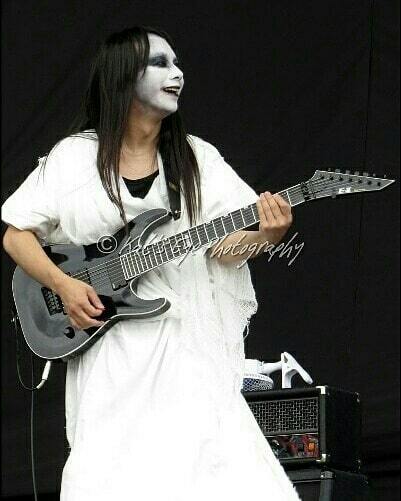 A graduate of the Musicians Institute of Osaka, Fujioka had toured with Babymetal as a member of their backing "Kami Band" outfit since 2013. He was best known to fans as "Ko-Gami," meaning "the little god."